I learned about survival horror from the first Resident Evil, and loved how Resident Evil 2 took that to the next level with a city full of zombies after your neck. 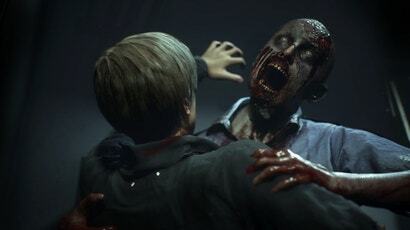 When I loaded up the recent Resident Evil 2 remake on my PlayStation 4, it felt like revisiting an old friend, if that old friend happened to be a festering zombie with its guts spilling out of it. 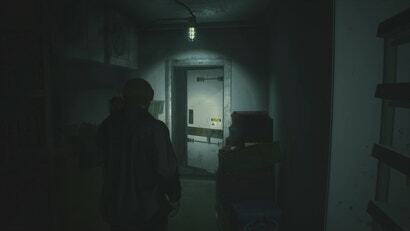 At the same time, it’d been so long since I played the original, the experience felt fresh — or maybe rotten is the better way to describe the zombie-infested evening. 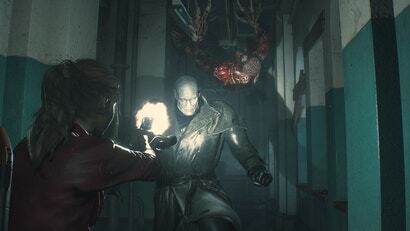 Resident Evil 2’s reimagining of the 1998 original leaned heavily into action, with revamped camerawork and gunplay. Its first batch of DLC, Ghost Survivors, focuses on untold stories and “what if” scenarios, and emphasises intense zombie gauntlets over raw horror. 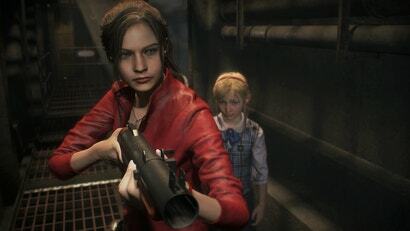 The Resident Evil 2 remake might not have the teeming hordes of the original, but it’s still packed with zombies and other monsters that can wreck your day. Surviving can be tricky, but one speedrunner made it a point to breeze through one of the game’s route on the highest difficulty without taking a single hit. I hate horror movies. I hate having to sit and watch as helpless people walk headlong into traps or hide fruitlessly from killers. I hate the moments of quiet leading up to the next jump scare. But I love horror games. I review them enthusiastically. So much of the distinction comes down to doors and corners, and choosing for myself when to push through to the other side. 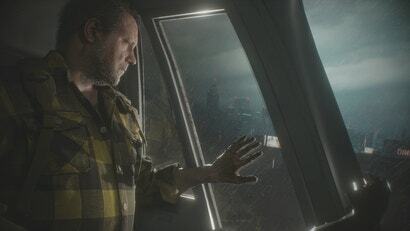 Whether you’re returning to Racoon City or a first time visitor, Resident Evil 2’s mixture of horror and action can be daunting. If you don’t want to get your neck-flesh literally torn off in the new remake, here are a few tips to help you survive. 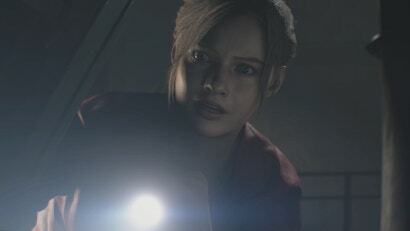 As you may have seen in our review, a whole lot has changed in the remake of Resident Evil 2. How much, exactly? Take a peek. 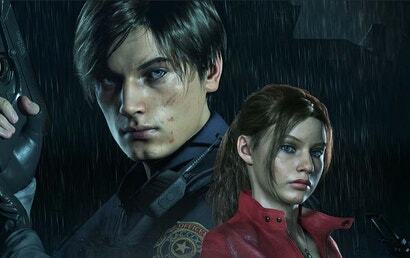 There’s a lot to love about the new Resident Evil 2, from its brash bloodiness to the wide variety of experiences packed into the game. Looking over the wreckage of my playthroughs, my own feelings are complicated. It is an exciting and astounding experience, but it feels compromised. Pushes towards modernisation through changes to the camera and controls lessen the sense of dread in the original, and the presentation suffers without returning actors to tie it into the larger franchise. It has many good parts, but it struggles to cohere into a satisfying whole. When Resident Evil 2 released in 1998, it had to follow up on a game that defined a new genre of horror. Not only did it manage to improve the formula, it went on to be what many people consider the best game in the series. 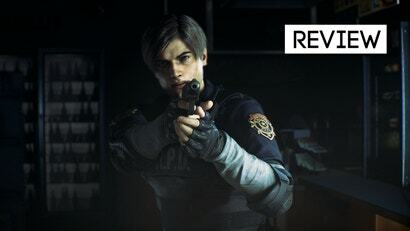 After a long stretch with no new information besides "it's coming", we've finally seen Resident Evil 2's remake in action, and it's very different from the original.